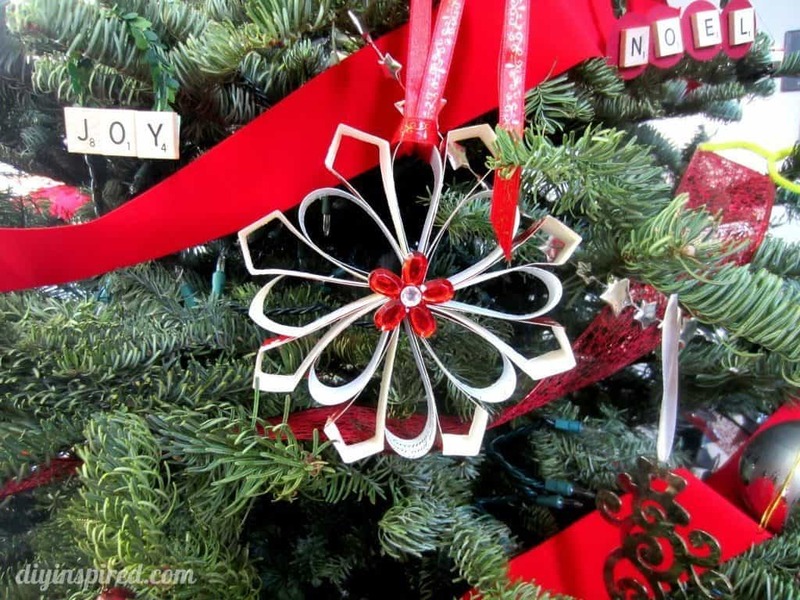 44 Awesome Ideas to Decorate For Free This Christmas You Will Love! You are here: Home / Organization & DIY / 44 Ideas to Decorate For Free This Christmas Your Family Is Going To Love! I love Christmas time! The holidays are one of my favorite times of the year, but the reality is that it can also affect us financially. With the cost of food, entertaining, gifts, and decorations, the holiday season can drain our wallet. Today I will show you how you can decorate for free this Christmas without breaking the bank. 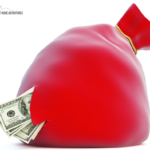 When you are struggling financially, the holidays can be very hard. It can be so hard that it affects our mood and the people around us. We can be so focused on how much it can affect us financially that we forget why we are celebrating the holiday season. 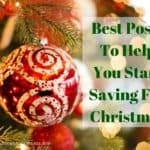 For many of us that decided that we needed to control our finances, Christmas time can be hard. We could give in to overspending and buy thing things we don’t want or need, but that isn't going to help us. We are on a budget, and sometimes things like decorating for the holidays are put on hold because we are focusing on our finances. I didn’t want to spend my holiday season miserable or always focusing on money. We wanted to get into the holiday spirit and decorate our home for Christmas. 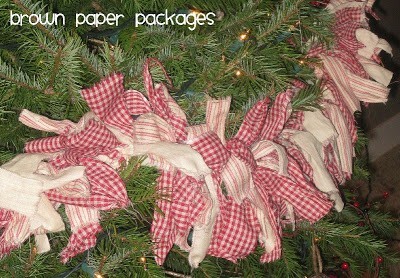 This created a challenge, which I love, and we looked for ideas to decorate our home for free this Christmas. During this time of the year, we found ways to decorate for our Christmas that were either free or cheap. What I loved a lot was when we didn’t have much money to spend on Christmas decorations, we learned and enjoyed making our decorations. 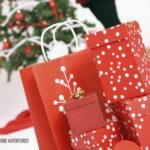 We spent time together as a family and created memories during the holiday season, and that opened our eyes and validated that what we were doing, taking control of our money, was right. 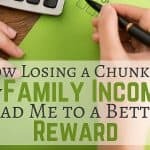 Before I share with you these ideas, I wanted to make clear that these are just some ideas to help you. Some of these ideas we skipped ourselves and did our own take on it. These ideas are to help you decorate for Christmas on a budget of some sort. 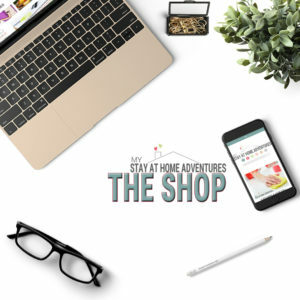 Listen; when you are fixing your finances and cutting back on spending and temporarily making sacrifices to better your finances, the holiday season can be tough for those who are beginning. Also, I am not much of a crafty person like the rest of the world is! But somehow we managed, and we did pretty well! So how can you decorate for free this Christmas? Continue reading and find out! 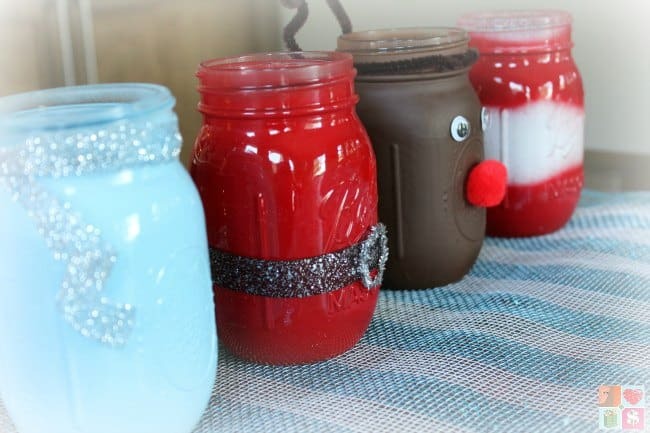 Now with homemade decorations, you have to be really careful because the point of this is to create Christmas decorations that are free, or pretty cheap. Spending money on items to make the decorations is not free. 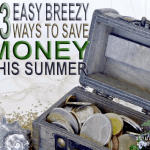 This also can lead to busting your holiday budget as well. My suggestion is to create Christmas homemade decorations with items that you already have and use your creativity and your talent. 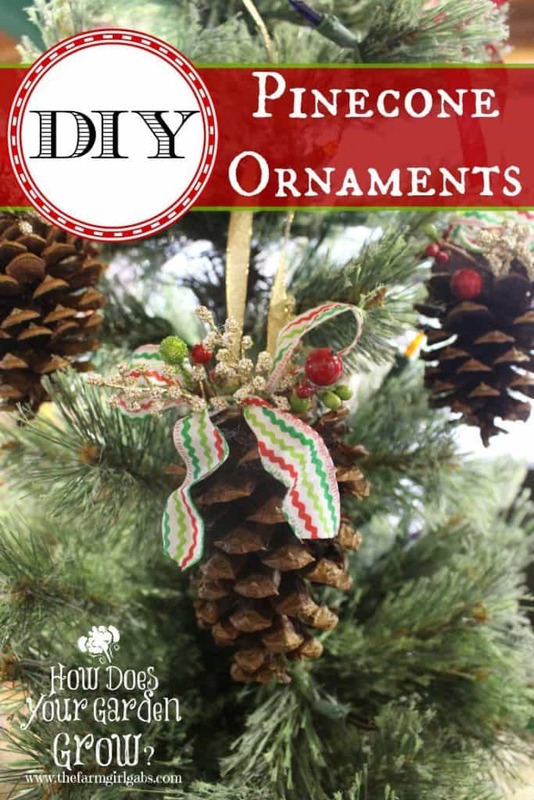 The World Wide Web is full of bright ideas to help you make beautiful and unique Christmas decorations that will help you save money! Christmas cards are also a great way to decorate your home for free. What I love about Christmas cards is that they are so personal and are more meaningful. Also, you can reuse them instead of throwing them away! Holly berries are beautiful to use on decorations but are toxic, so I will remind you to keep them away from pets and children. 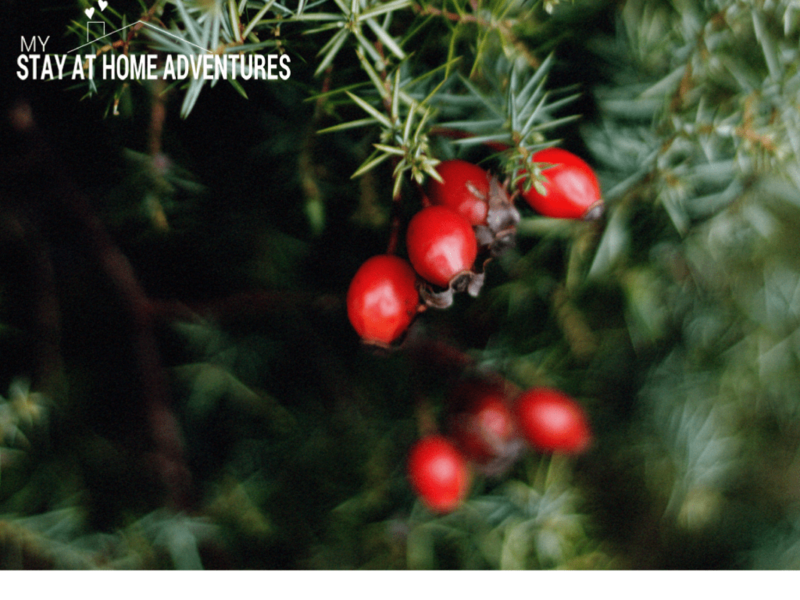 Below you will find some ideas to decorate your home with berries. There are so many ways to use Christmas lights to decorate your home. 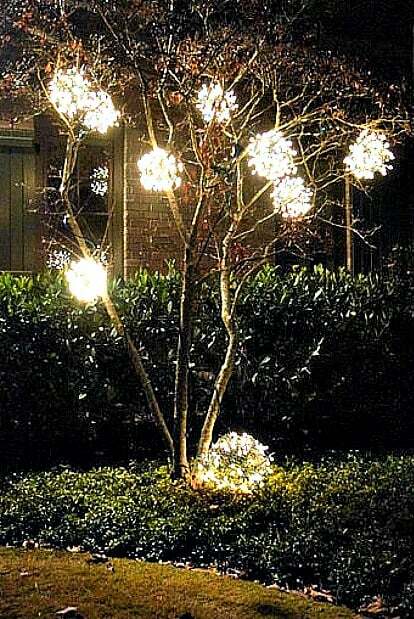 Check out some of these inspirations by reusing your old Christmas lights. 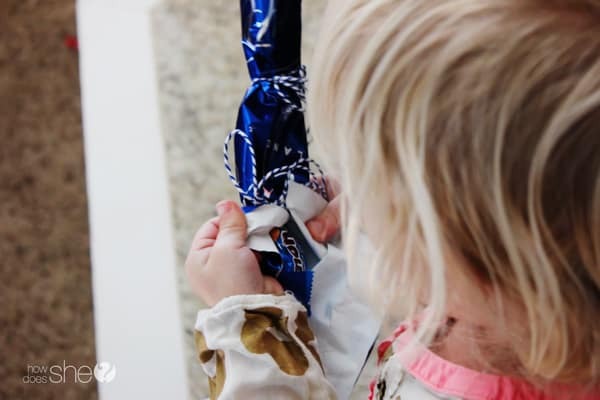 If you have old wrapping paper around, use them to create your decorations this holiday season. Again, below are some ideas to motivate you. 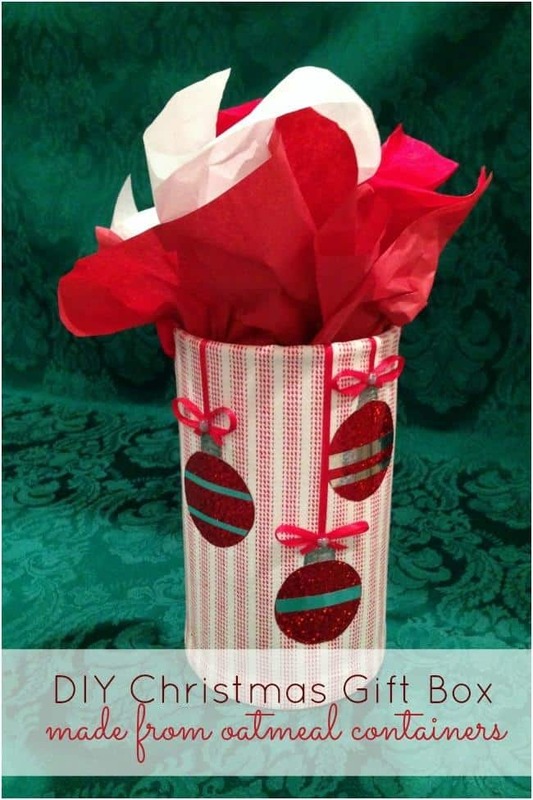 Don’t get rid of all your boxes, reuse them and create beautiful Christmas decorations! 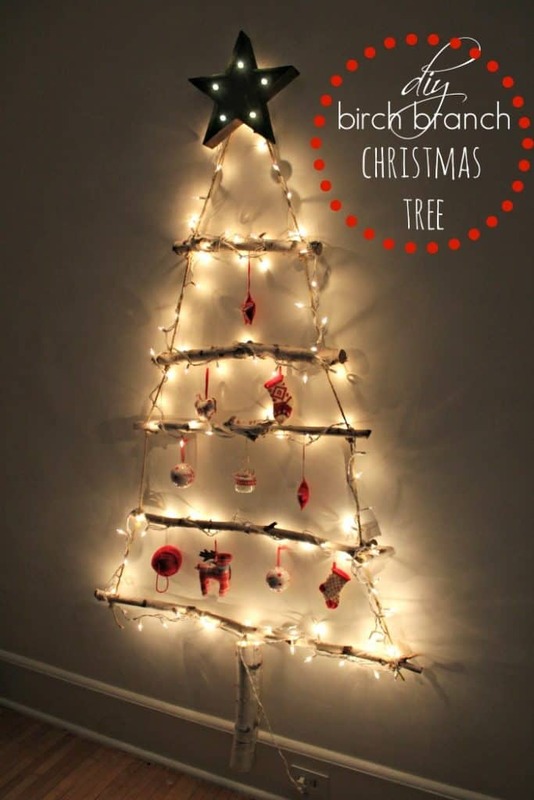 If you at tight on cash, use your creativity and create your own Christmas tree with things you already have! Create beautiful Christmas decorations from old sweaters and clothing; Turn clothing into decorations such as stockings and ornaments, they will work great as decorations! Focusing on Christmas items we already have will help with keeping our cost pretty low, or even free! 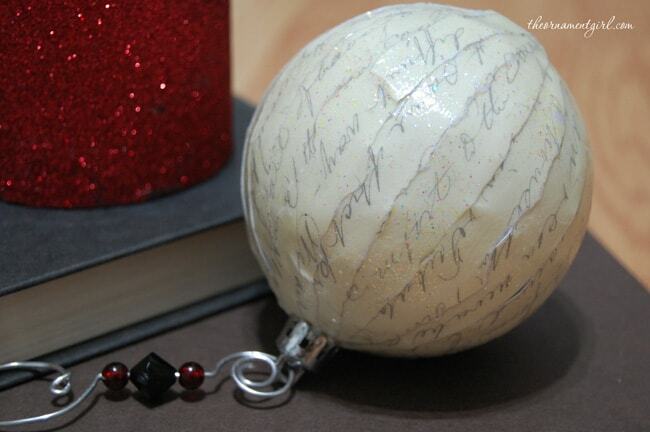 Finding old ornaments and making them over with some paints will do the trick! Check what you have in your pantry and let your imagination go! Can’t find any ideas? How about salt dough ornaments? 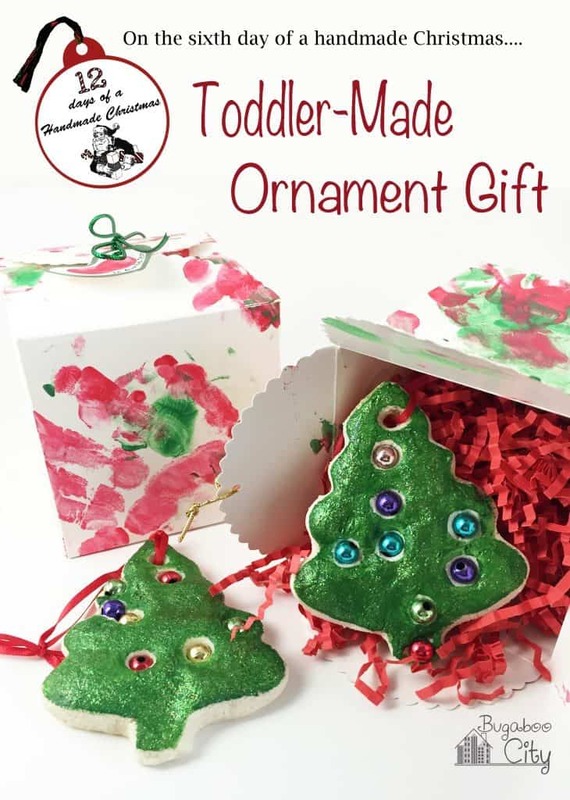 Salt Dough Ornament and Gift Box: A Gift from your Toddler! I can sit here and continue to give you ideas, from hand-me-downs to using social media, to find free Christmas decorations; but the point is that you shouldn’t bust your budget on Christmas decorations when you are financially struggling or taking control of your financial journey. Decorating your home for free this Christmas is possible and so doable because all you need is time, creativity, and love! 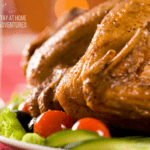 These ideas are for the entire family to enjoy, and the best part is all the memories that will be created! 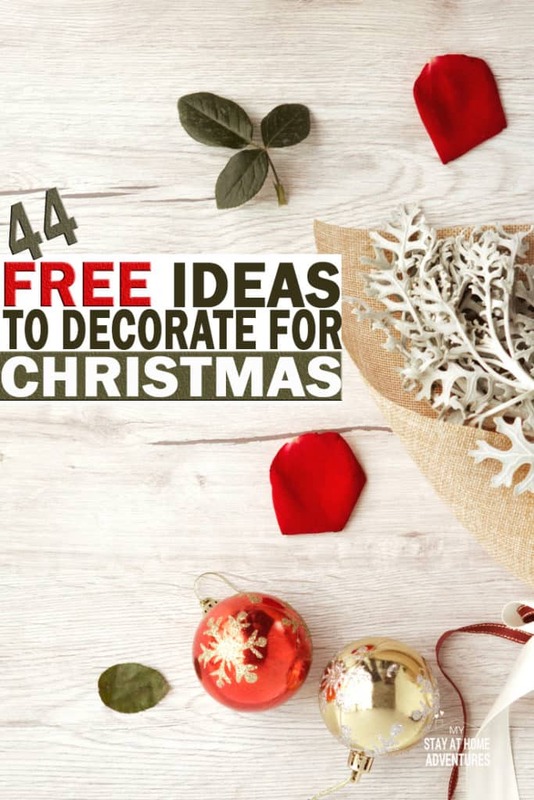 Your turn: You just read 44 Awesome Ideas to Decorate For Free this Christmas now we want to know what are your thoughts and ideas. Share it with us!